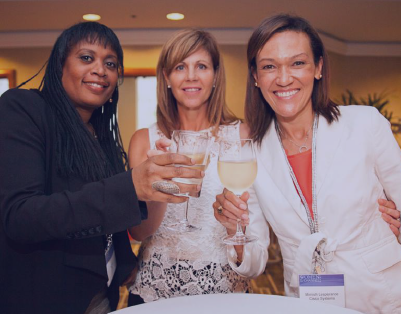 Connect with a diverse group of women from across the channel and across all career levels within Global IT Channel organizations. 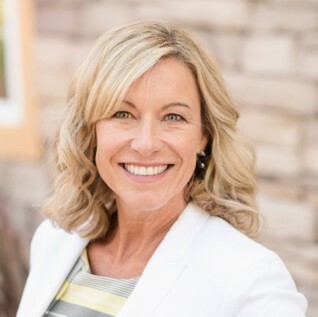 Benefit from best-in-class thought leadership, motivational keynotes, stimulating workshops, and interactive peer panels all focused on navigating the workplace and developing your professional, corporate and personal goals. Hear inspiring stories from today's top women tech leaders and discover how to improve your company's culture while promoting diversity and equality. The 2019 Women of the Channel Leadership Summit Europe opens with a welcome from Lisa MacKenzie, partner and EVP of The Channel Company, followed by perspectives from one of today's leading figures in the European solution provider community—Julie Simpson, the founder and CEO of ResourceIT. 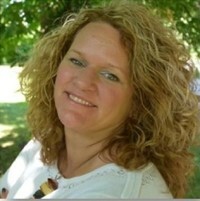 Simpson will discuss the state of the women in the IT channel in Europe and how diversity is now a business imperative. 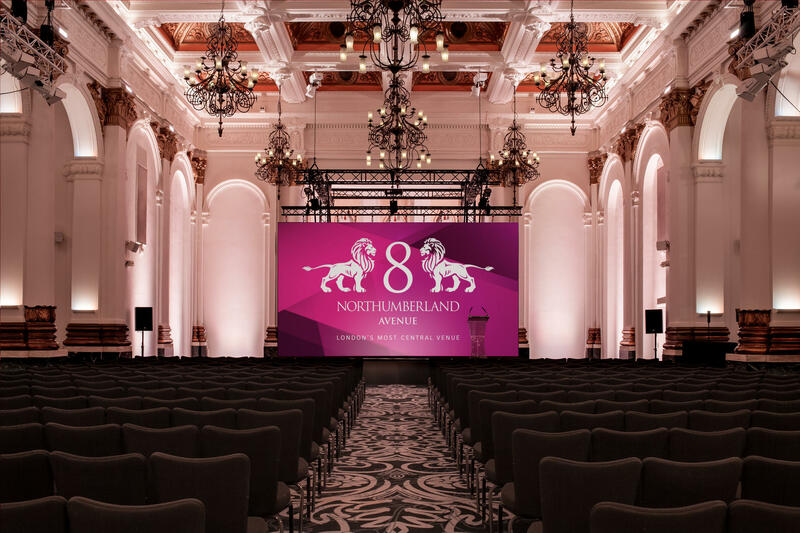 The Women of the Channel Leadership Summit Europe is the meeting place for leaders looking to advance organisational diversity and promote women from across the channel. 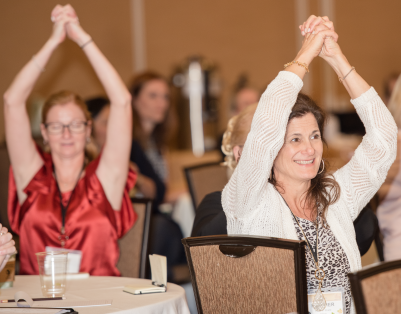 Attendees benefit from best-in-class thought leadership, motivational keynotes, interactive peer panels and energizing networking opportunities ─ all focused on navigating the workplace and helping them develop their professional, corporate and personal goals. Today’s ambitious women in tech are looking to achieve great levels of success through personal satisfaction and fulfillment in their work. These individuals are redefining success in the workplace no matter what career level—early, mid or senior leader. While in past, many women focused on rising to the top, a shift in thinking has occurred to find a path that unlocks everyone’s full potential. That potential should be on display whether excelling at critical tasks or demonstrating high character and leadership. This year’s Women of the Channel Leadership Summit EUROPE will help attendees tap into the potential that keeps them highly motivated by delivering the skills and tools needed to succeed. Speakers will address how to close the gender pay gap, ask for a raise or promotion, elevate brands on social media, manage teams, and much more. It’s time to unlock and reach your full potential. 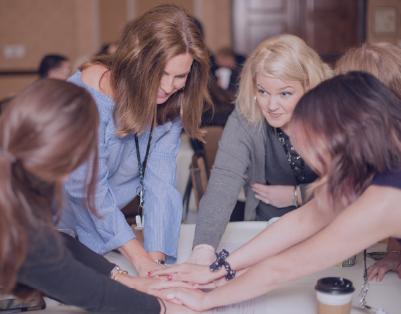 Keep up-to-date on all the Women of the Channel Leadership Summits, as well as receive breaking news and event logistic updates by clicking the "Stay Connected" button.